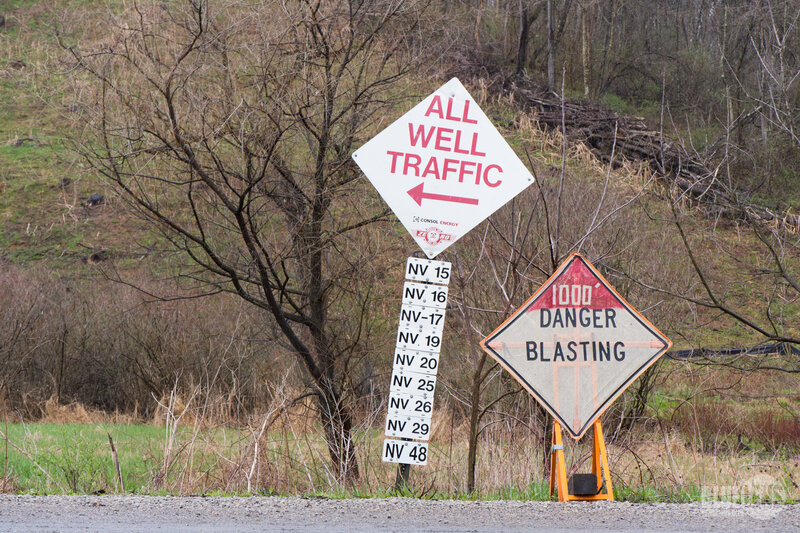 The study, which was published in the Oxford Research Encyclopedia of Global PublicHealth in February, looked at several hundred scientific articles about the community and health impacts of fracking. The researchers focused on the design of those studies to ensure that the ones they included in their study were scientifically valid, then summarized what’s been learned about the industry in the last decade. “UNGD” in this chart means Unconventional Natural Gas Development.